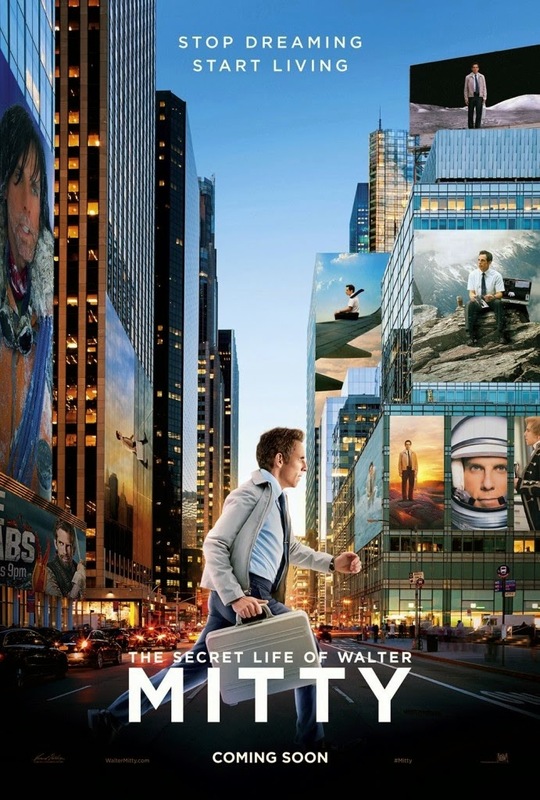 My review of last year's THE SECRET LIFE OF WALTER MITTY is now up at Cinema Knife Fight. Check it out! 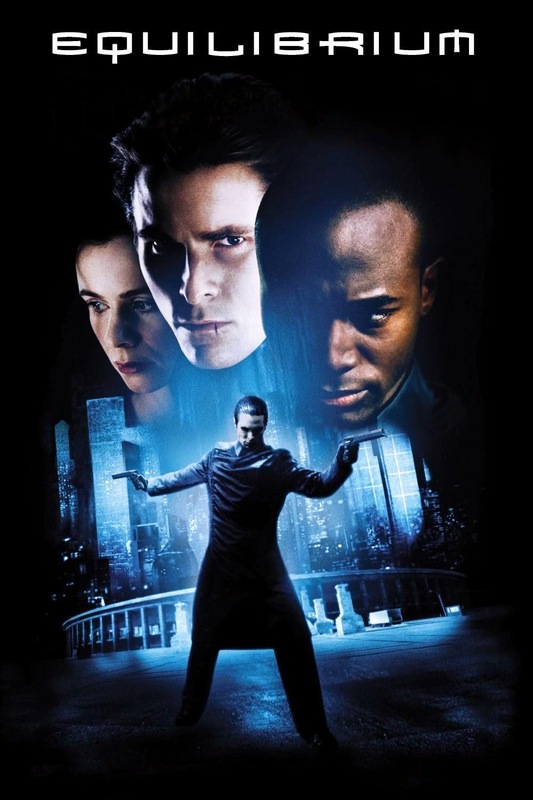 My review of the science fiction action film EQUILIBRIUM (2002) is now up at Cinema Knife Fight. Check it out. Good flick.